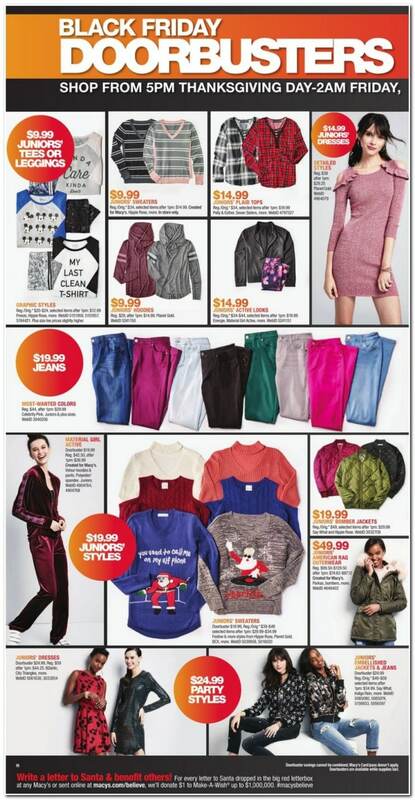 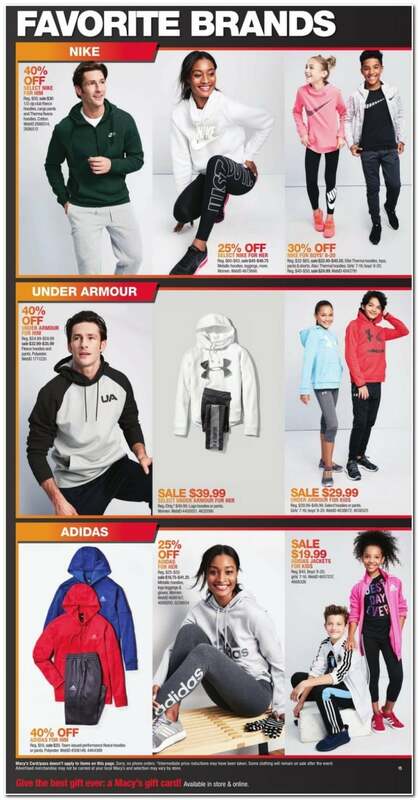 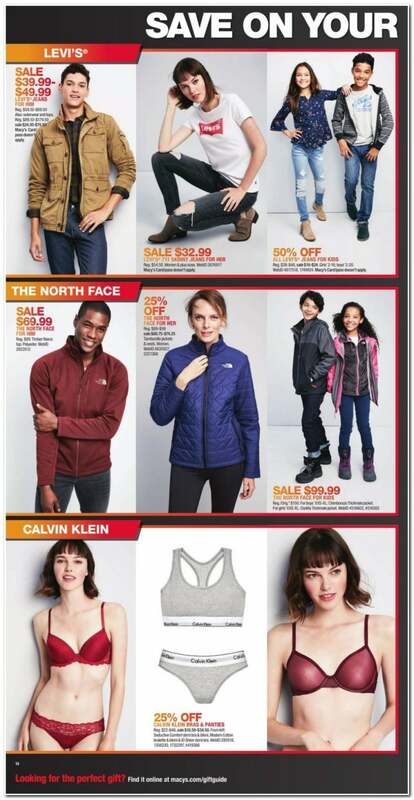 Here is Macy’s Black Friday 2017 Sale, valid online all day and all night Thursday, November 23 through Saturday, November 25 and in stores starting 5 p.m. Thursday through 2 a.m. Friday, 6 a.m. – 1 p.m. Friday and 8 a.m. – 1 p.m. Saturday. 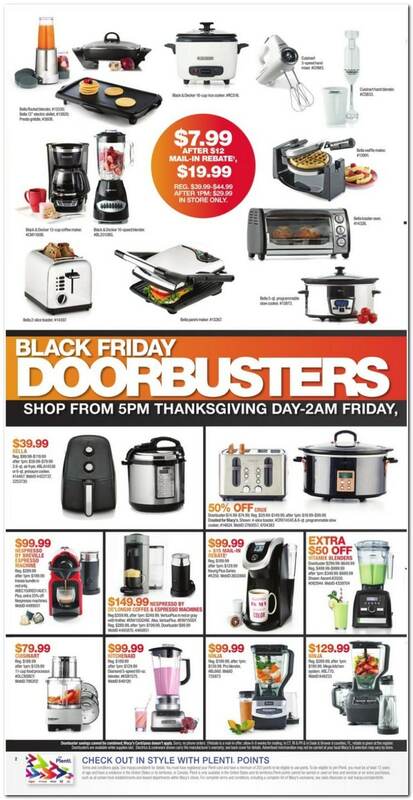 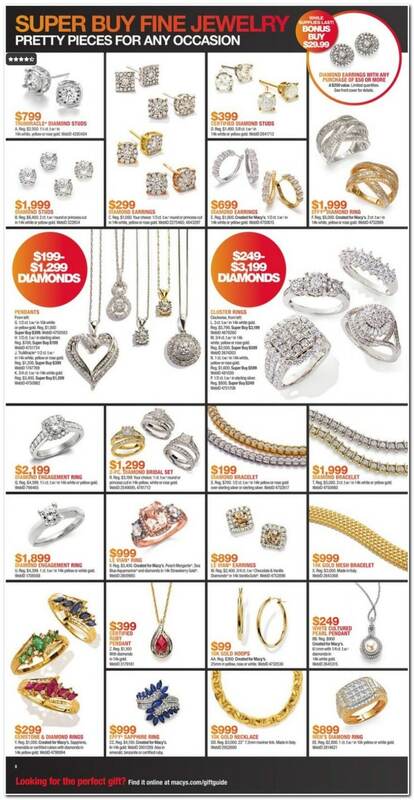 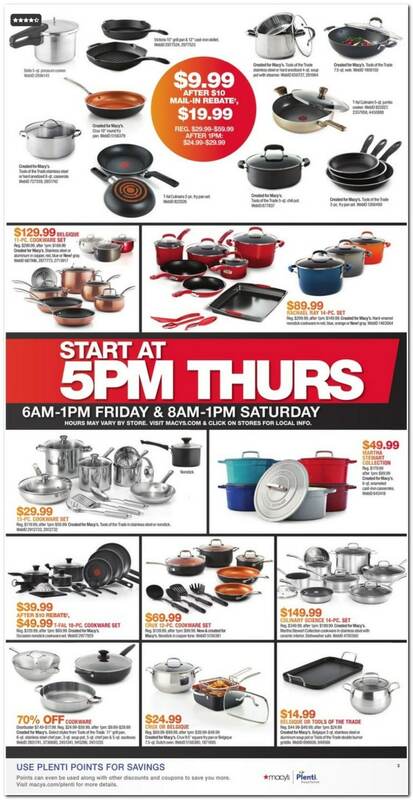 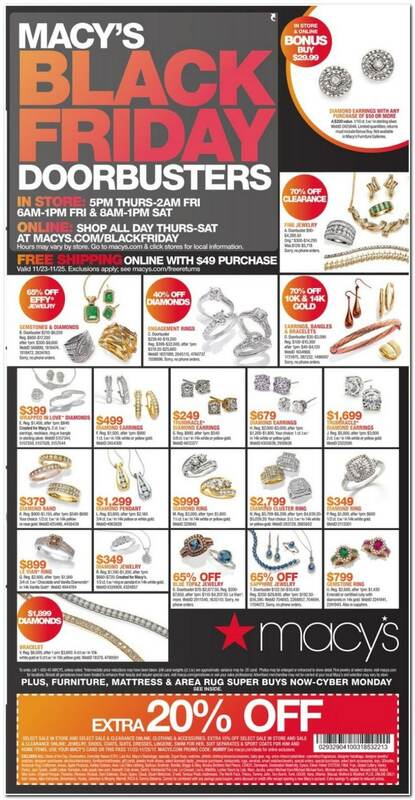 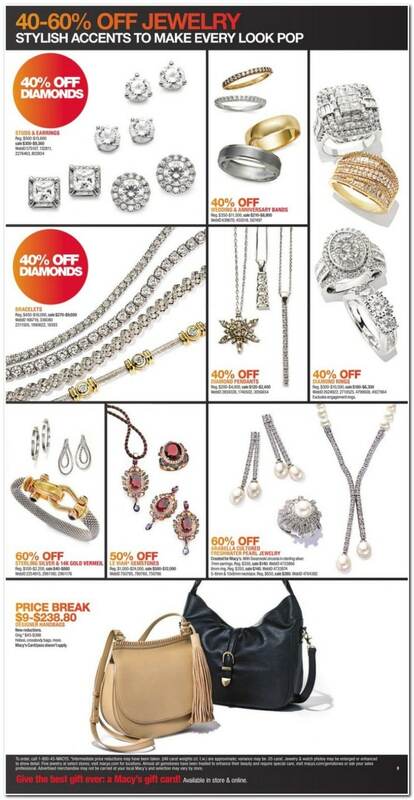 Save with this year Macy’s Black Friday deals on: Diamond Earrings w/Any Purchase $50 or more, Crux Toaster & Cooker, Bella 2.6-qt Air Fryer, Extra $50 Off Vitamix Blenders, Nespresso By Breville Espresso Machine, Cuisinart 11-Cup Food Processor, Kitchenaid 5-Speed Blender, Ninja Pro Blender Blender and so much more. 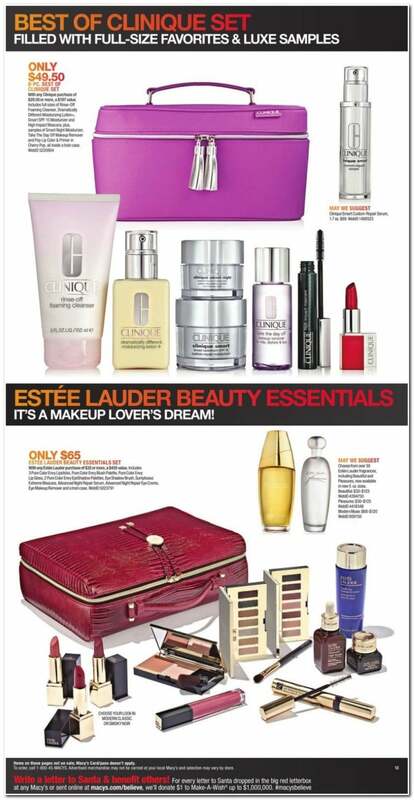 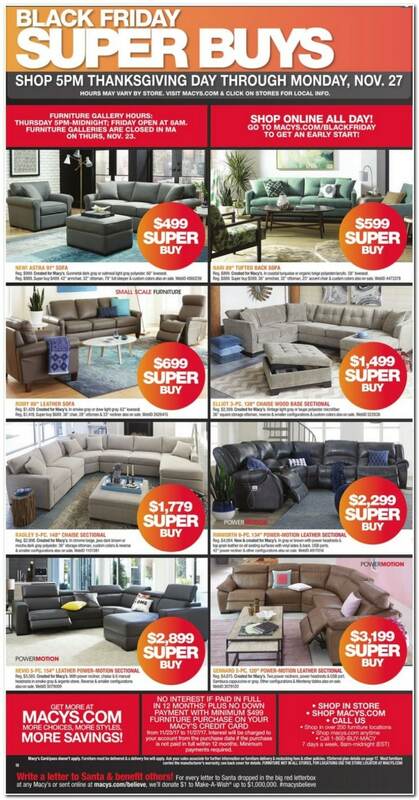 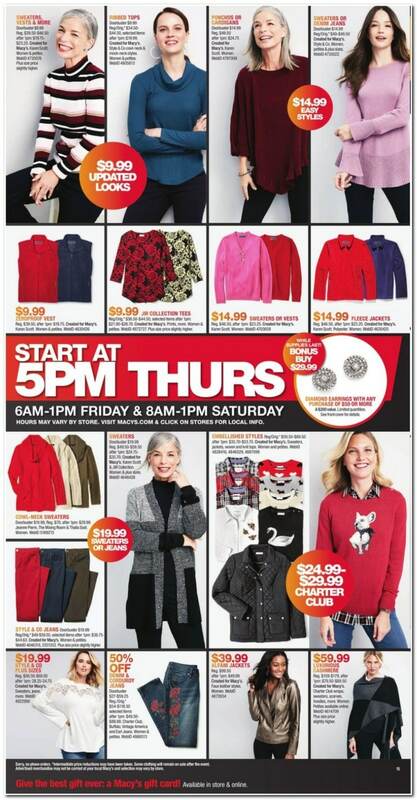 Shop online and you get free delivery for purchases $49+. 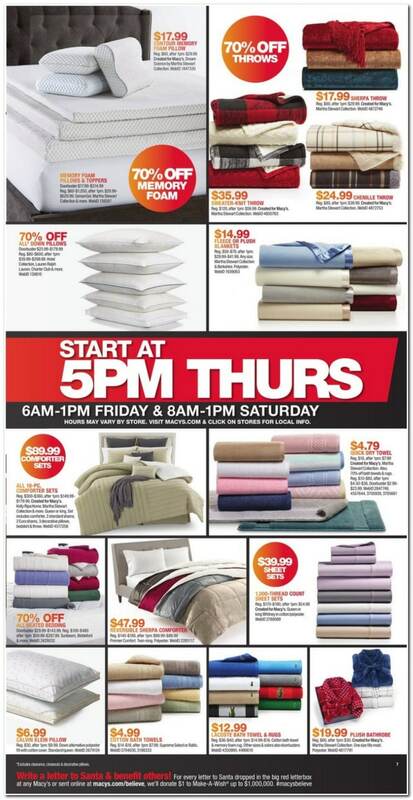 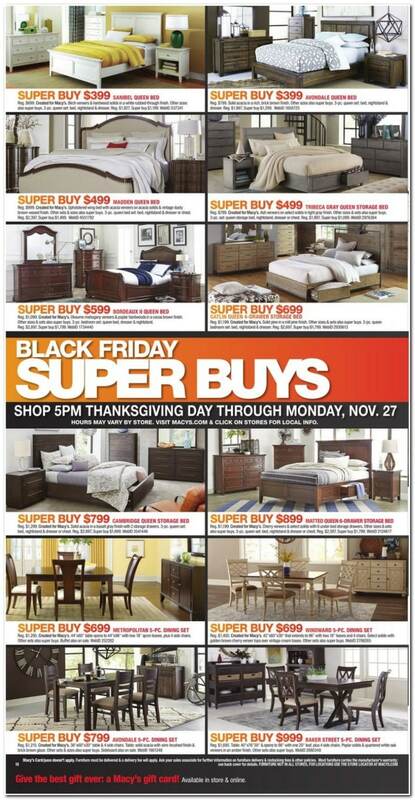 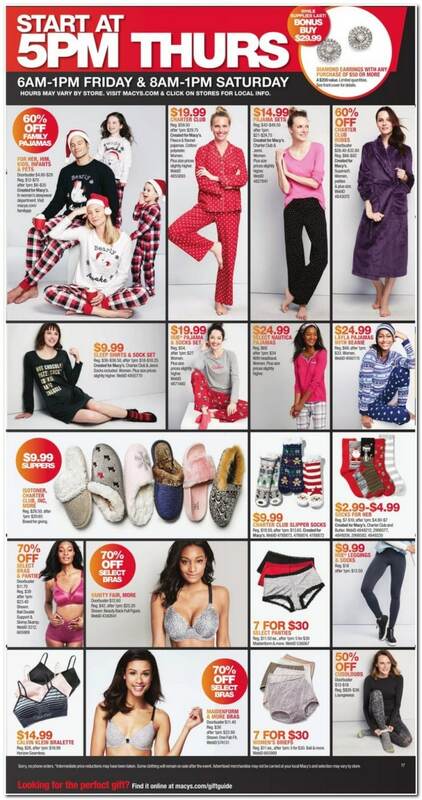 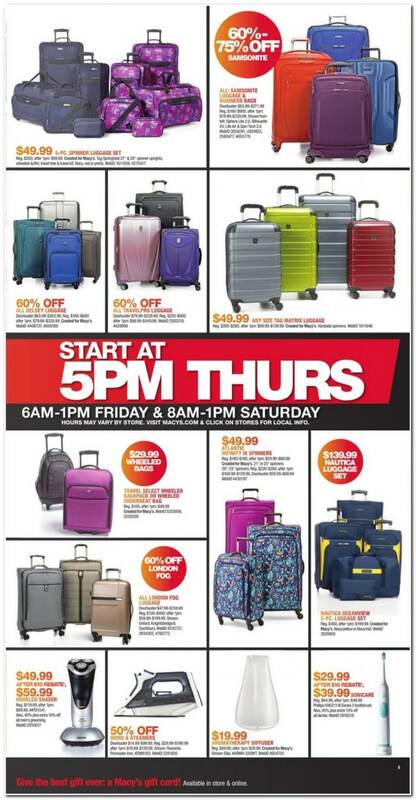 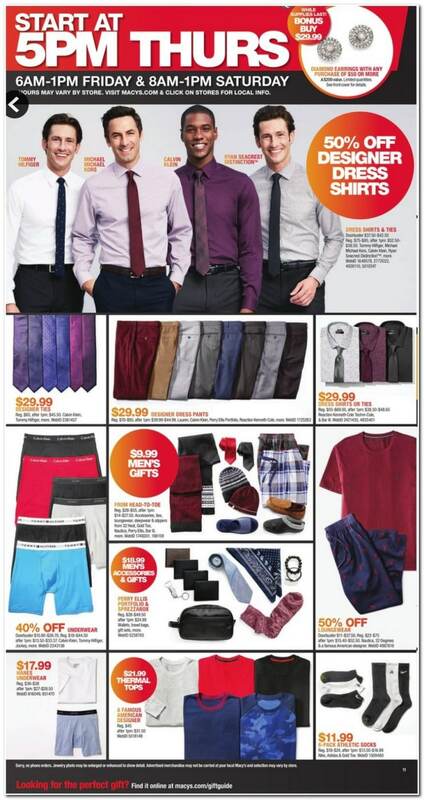 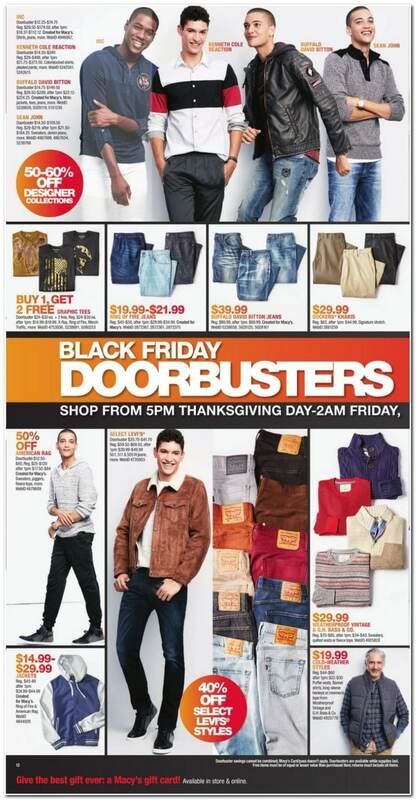 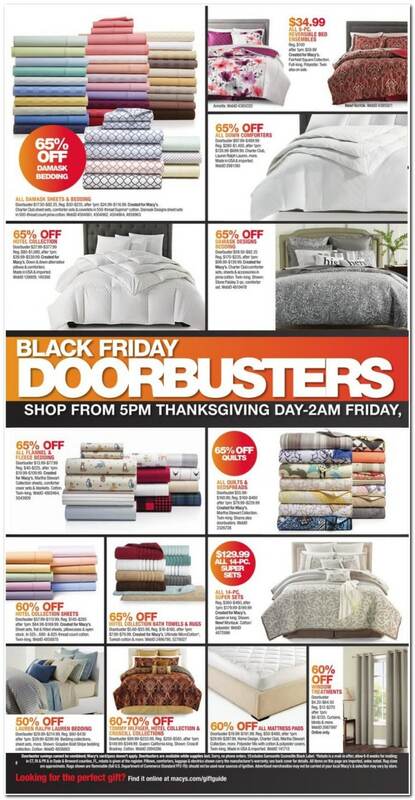 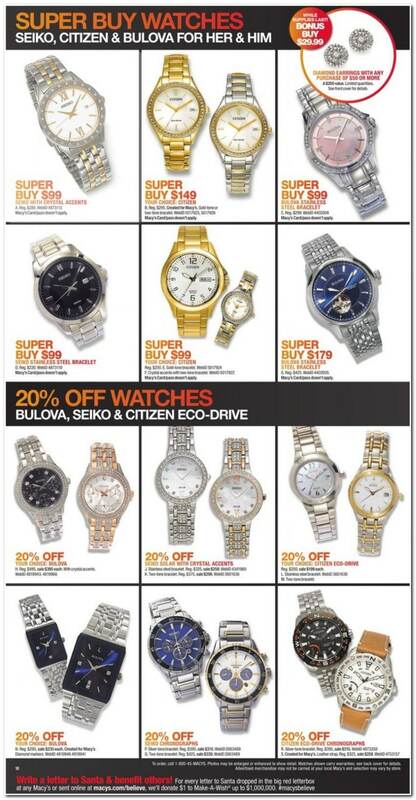 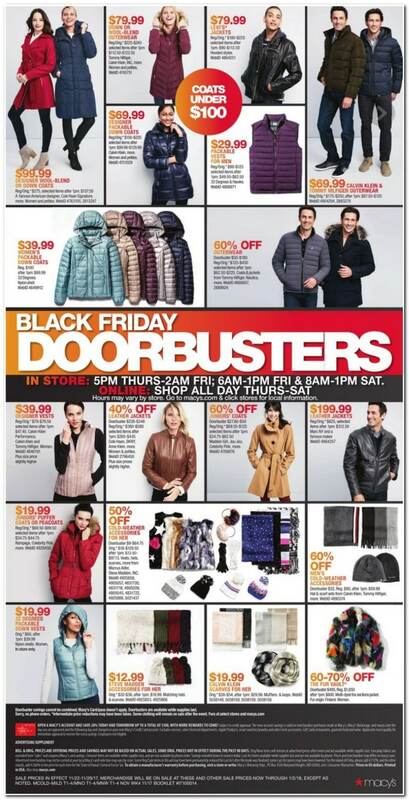 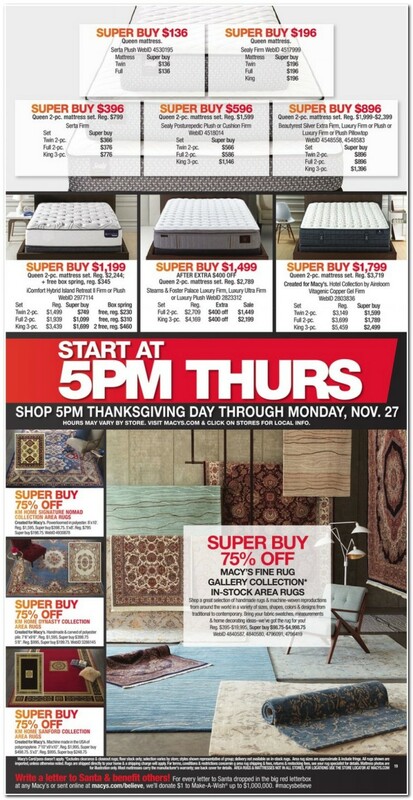 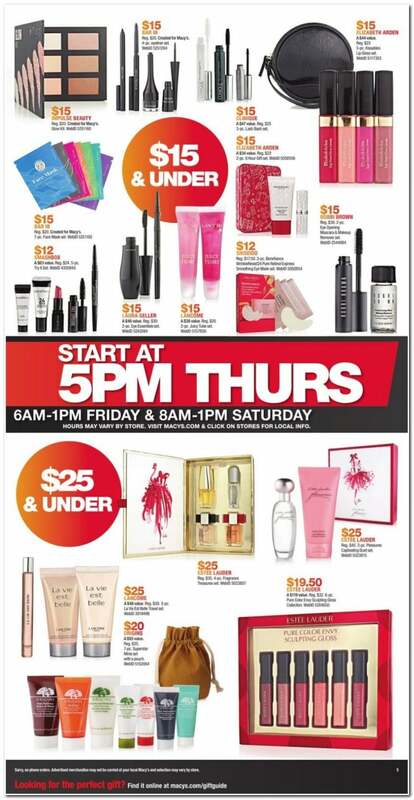 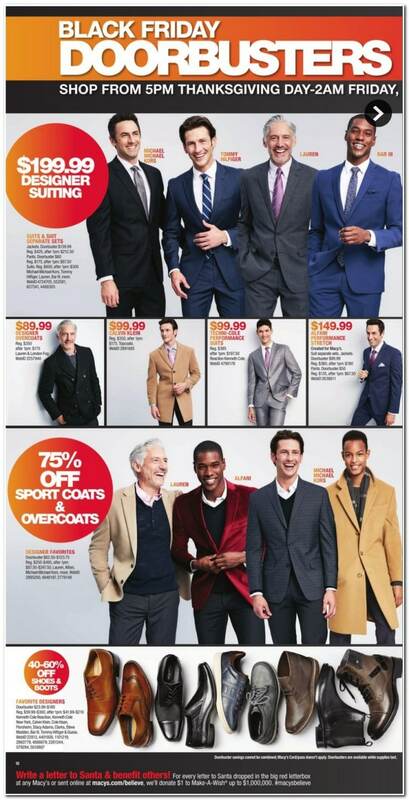 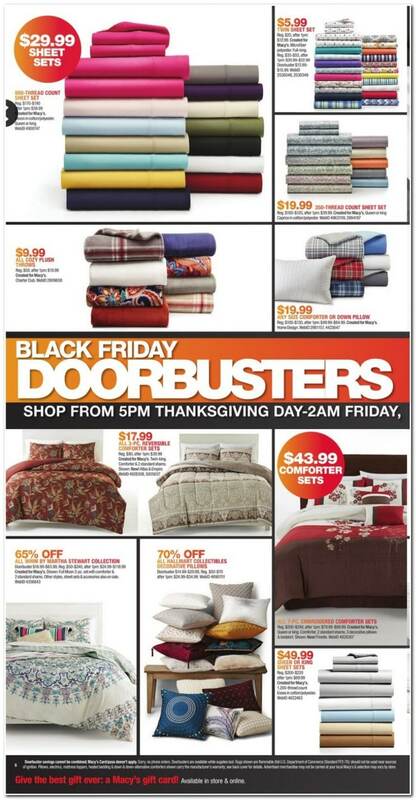 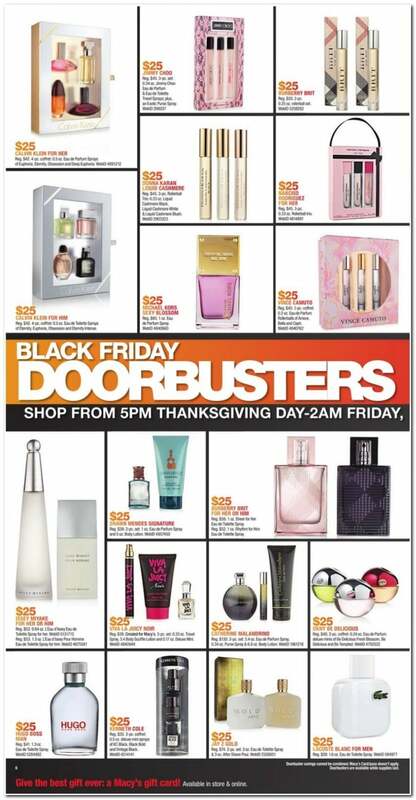 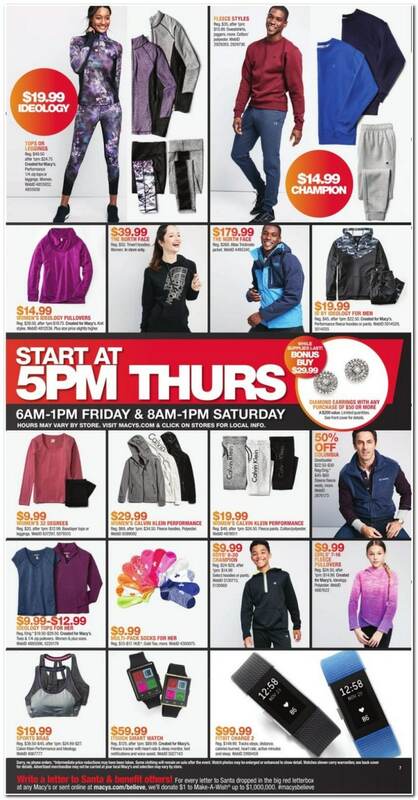 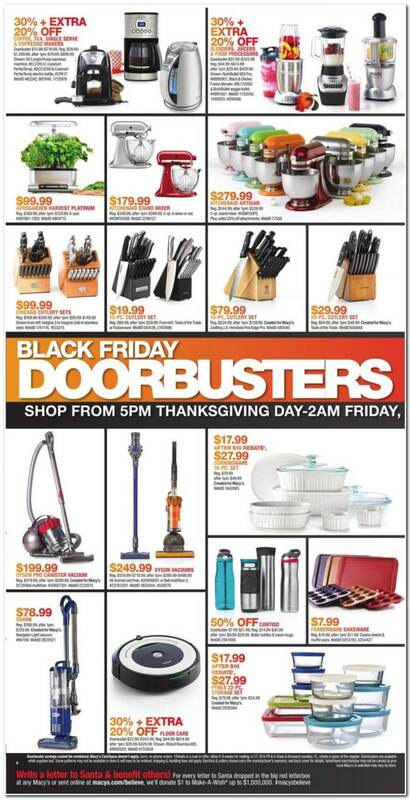 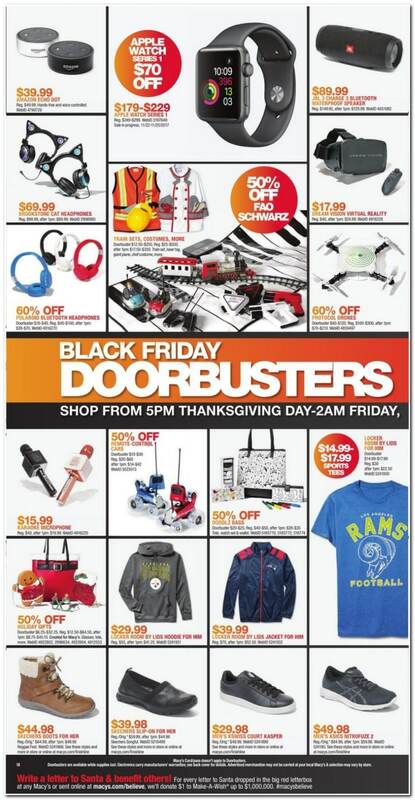 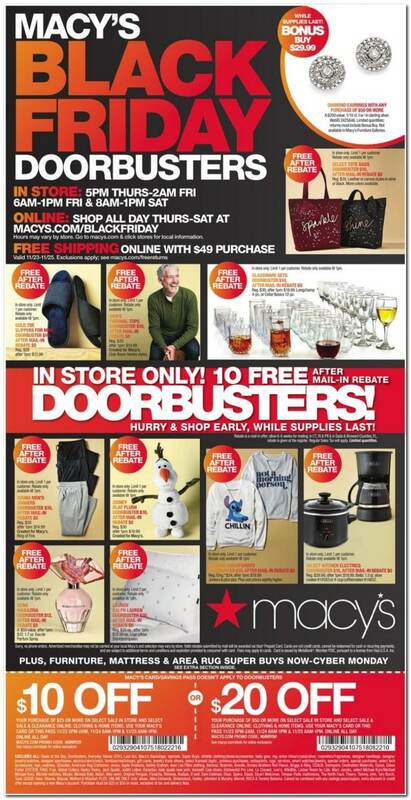 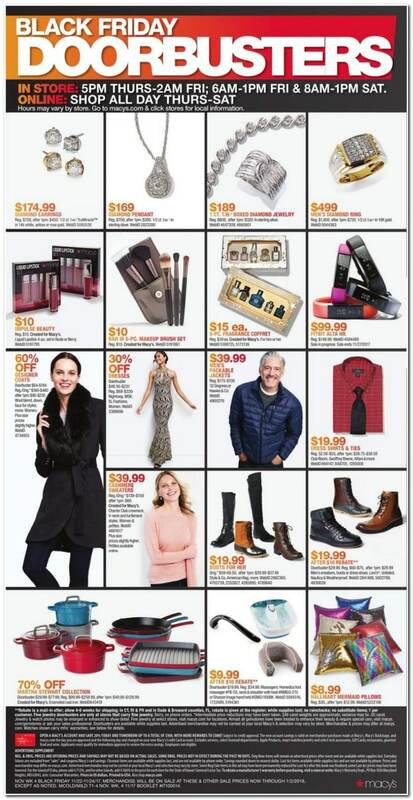 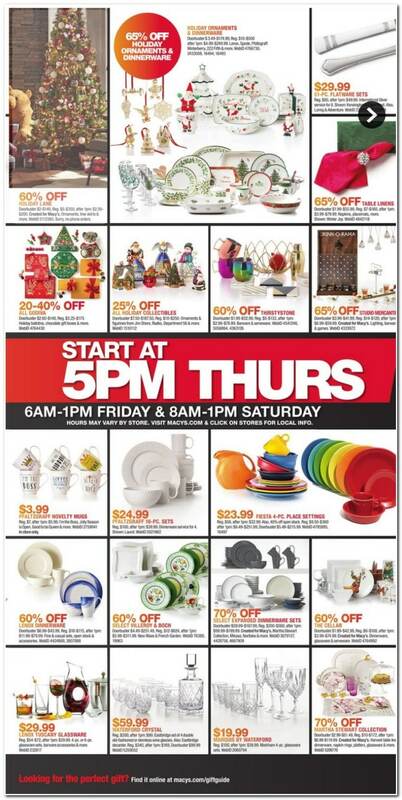 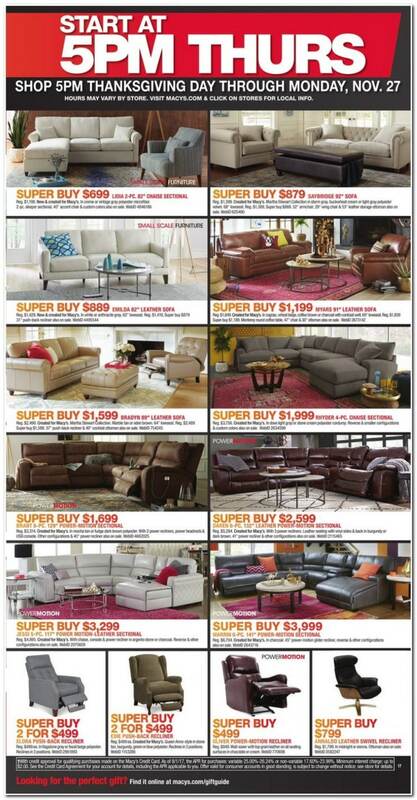 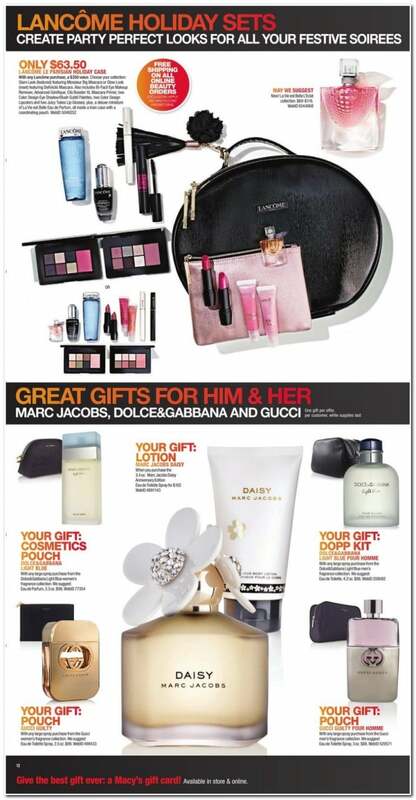 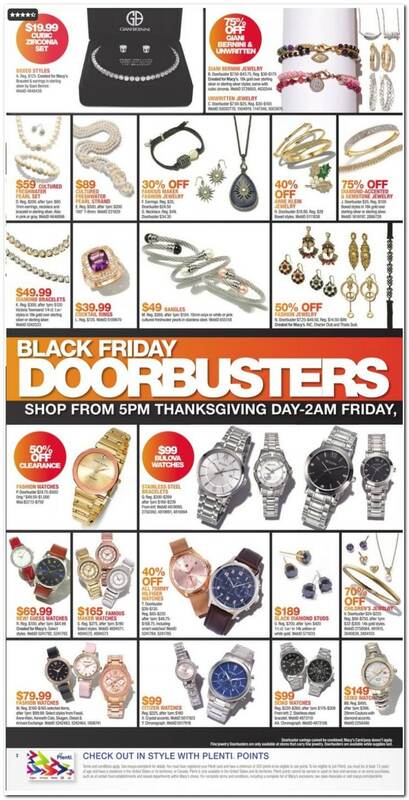 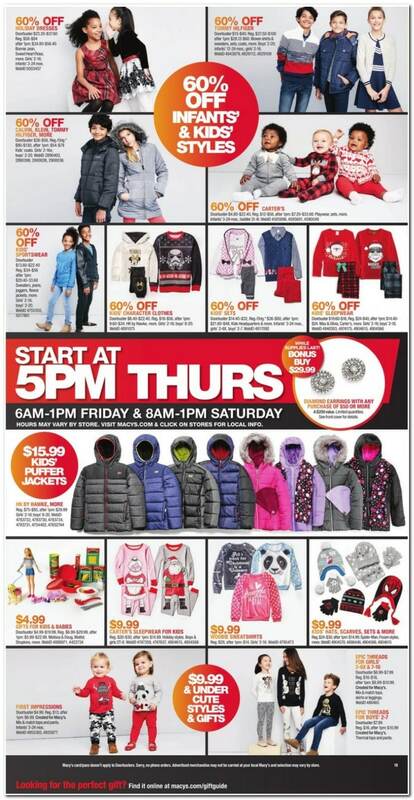 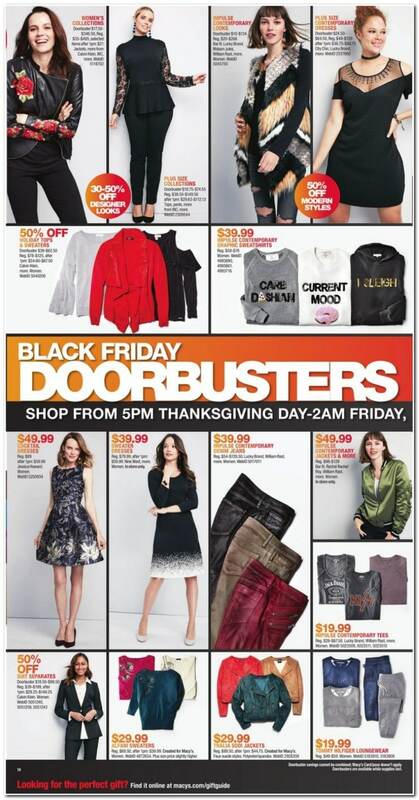 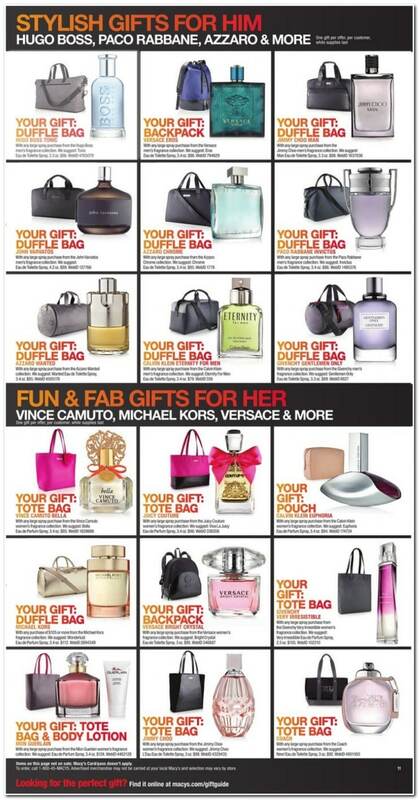 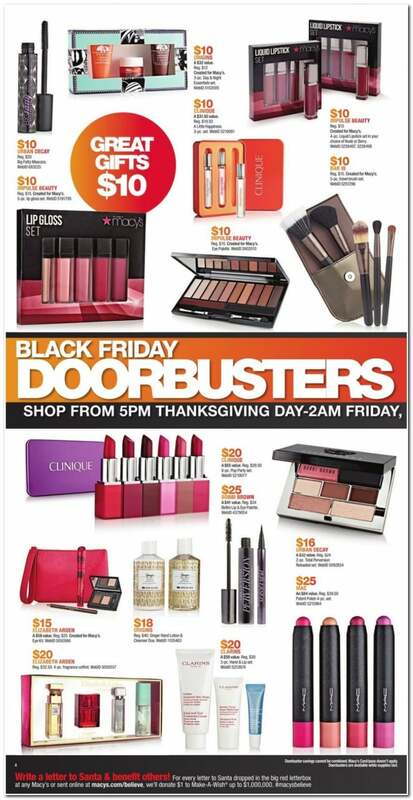 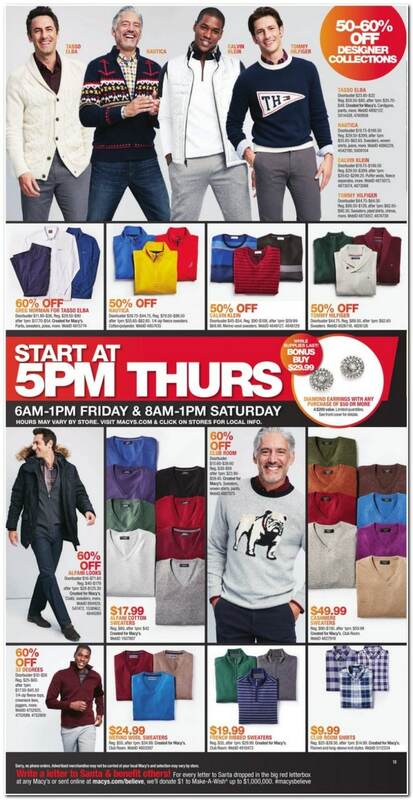 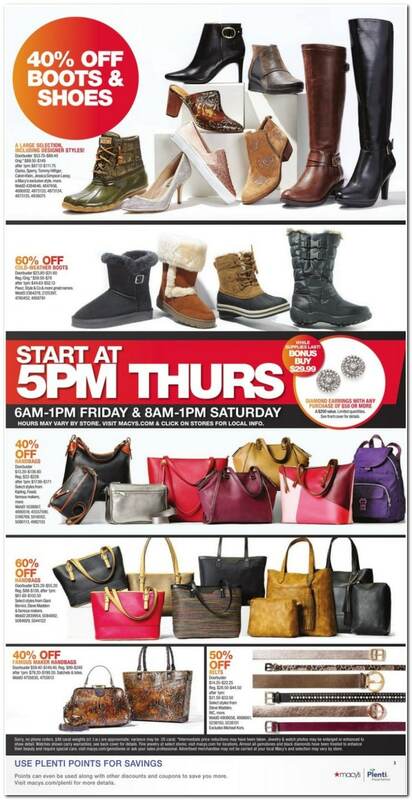 Don’t forget to check this year Macy’s Black Friday deals before heading out to shop.